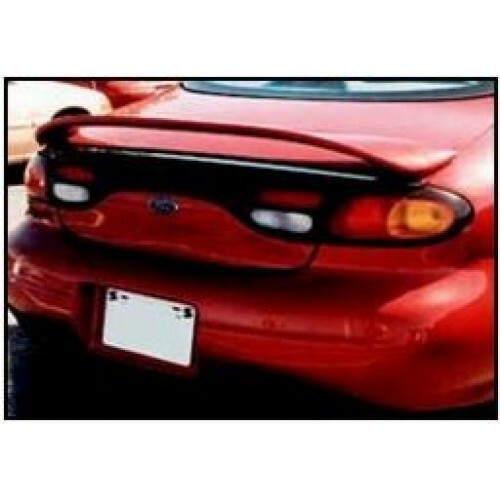 We offer a variety of Spoilers in OEM style with or without lights. Spoilers are painted to match your vehicle. *Actual product/manufacturer may differ slightly from product pictured.